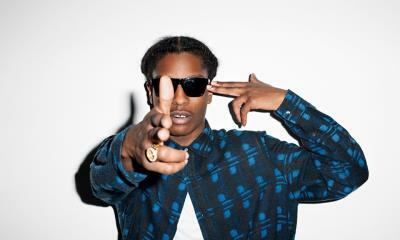 Rapper A$AP Rocky is a very interesting young man. Growing up on the mean streets of Harlem, NY he sold crack cocaine to make ends meet after being homeless with his mother. In 2007 his rap career took off after a series of mix tape releases - so far so good. In 2011 Sony music signed A$AP to a 3 million dollar record deal. However only 1.7 million was for his music. 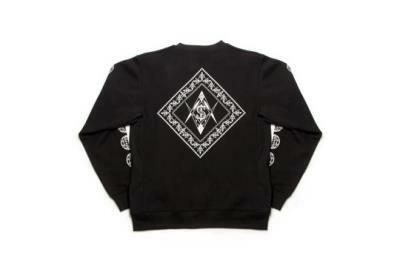 The other 1.3 million was for his business ventures including his A$AP clothing line with Illuminati symbolism all over it. 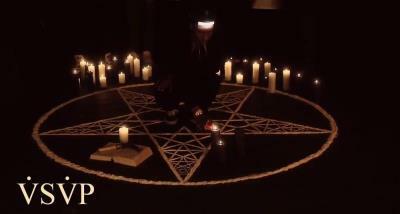 In addition to having him peddle Illuminati wear, Sony inserts Illuminati / occult imagery in his music, videos and persona. Considering he never even graduated from high school it is very unlikely A$AP is versed in the occult, ancient Egyptian mystical religions, Freemasonry etc. No, his professional persona like other puppets was carefully "crafted" by very intelligent, yet evil people very well versed in all the above. 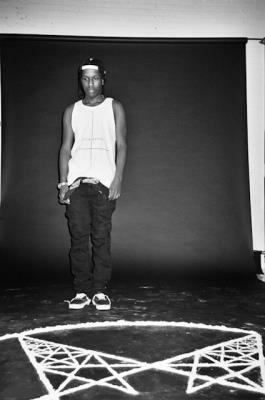 A$AP is indeed the poster boy for Illuminati Puppet. Doing whatever he is told all for a few dollars. Sad indeed.